I was happy to find this variety in stock, and I'm extra happy when I got my package today. 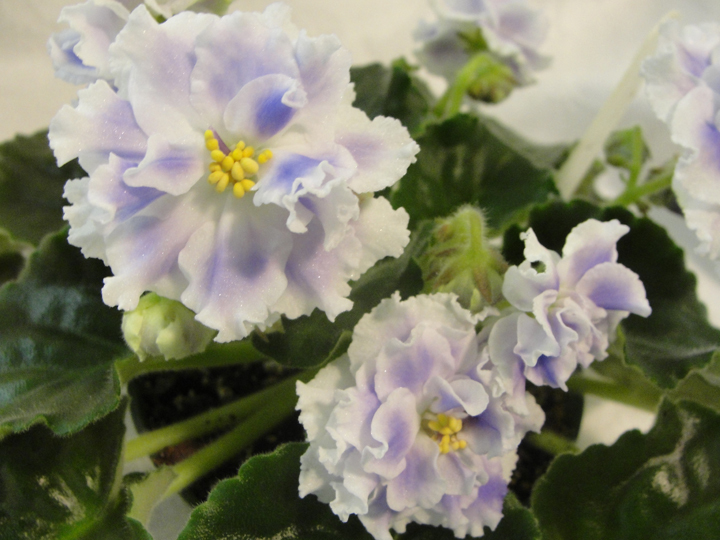 The plant I got is well established, and has half a dozen stunning blue and white blooms. Thanks for the great quality plants! I will definitely order again! Date Added: 12/11/2015 by Angelo A.